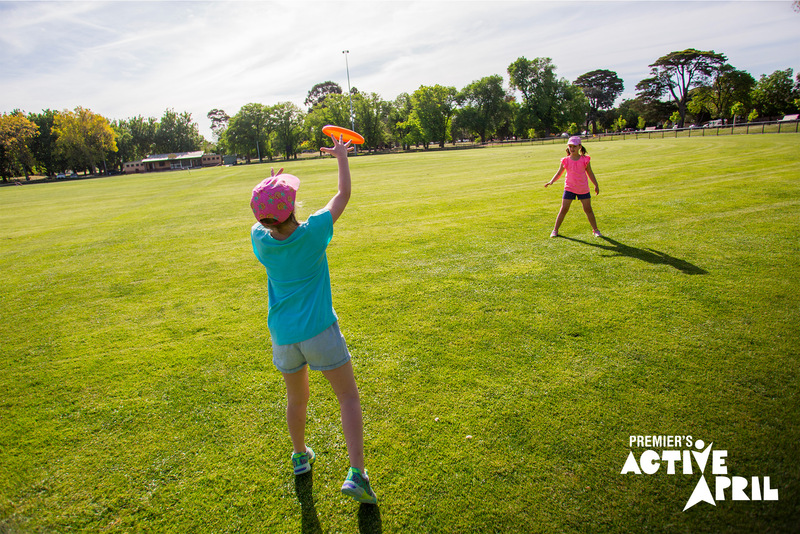 Anyone can participate in Active April – friends, students, families, workmates or individuals, and it’s free! Once you register for Active April, you can create teams and invite friends to join. There are also great incentives for Active April. With My Local you can search for what’s on in your neighbourhood, near work, or close to school. You can even plan activities in advance for your next weekend away. Plus, there’s also the interactive mobile app for iOS and Android to log your daily activity with the click of a button and compare progress, a digital card to access all the general offers, plus a Trophy Cabinet for when you meet activity goals.